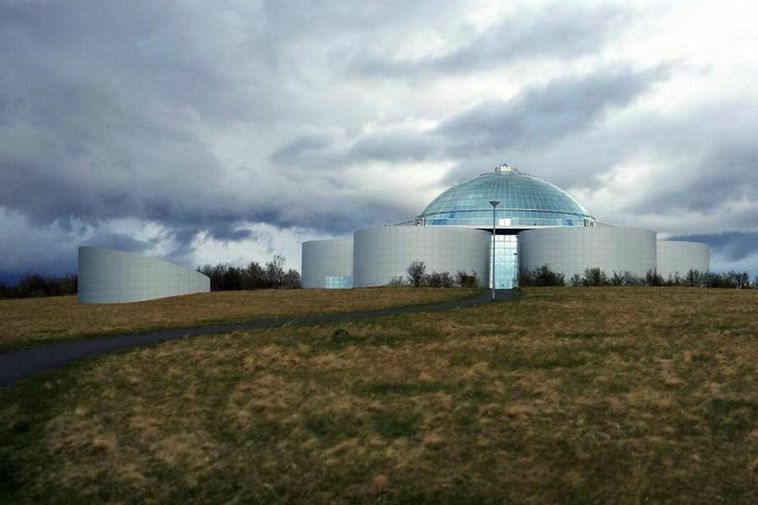 The City of Reykjavik have given permission for a building next to Perlan which will house a planetarium. The planetarium will form a part of the natural history exhibition which is now located within this iconic building. Proposed cost for the planetarium is 310 million ISK. The idea is to build a high-tech planetarium with a 360 degree experience and a powerful audiovisual system set to open in the autumn of 2018.